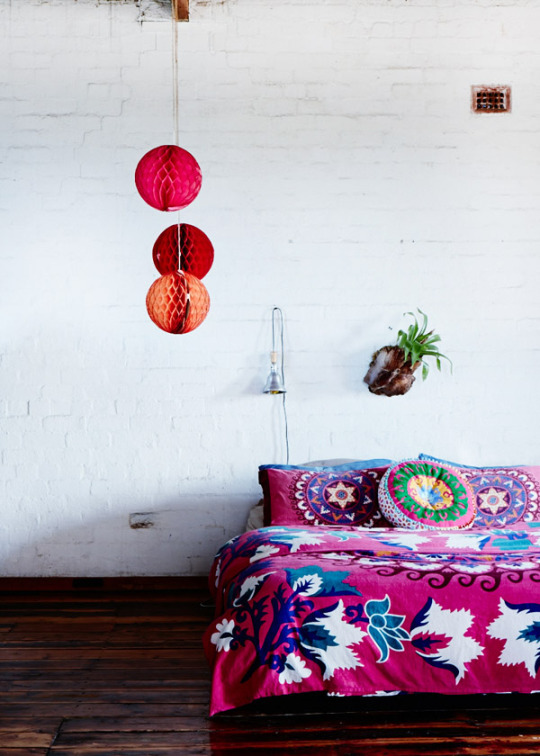 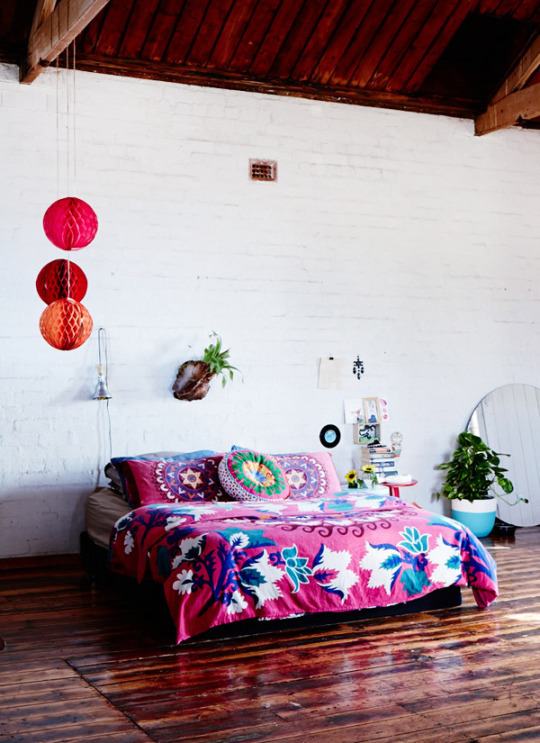 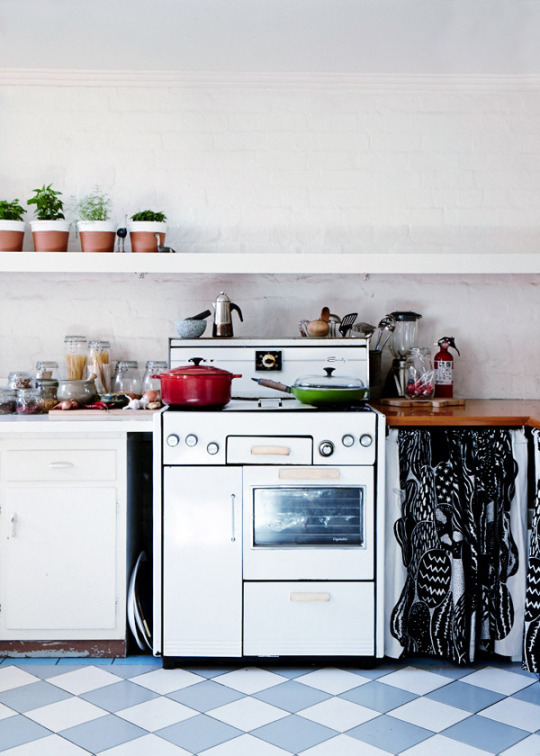 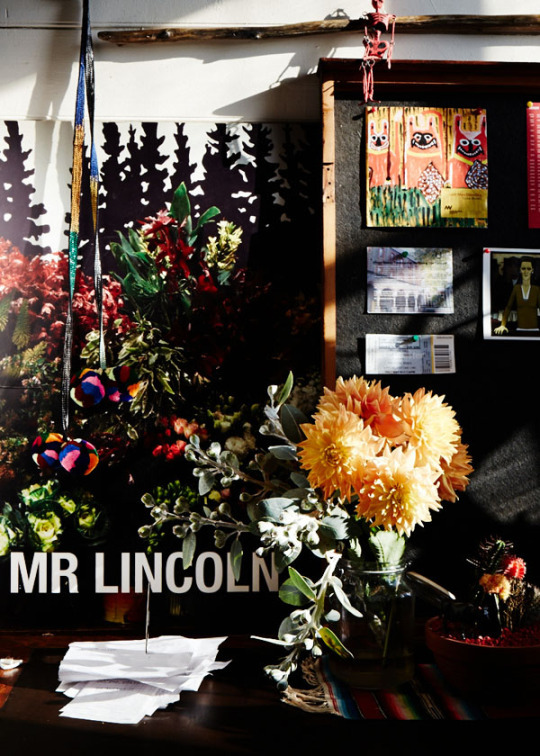 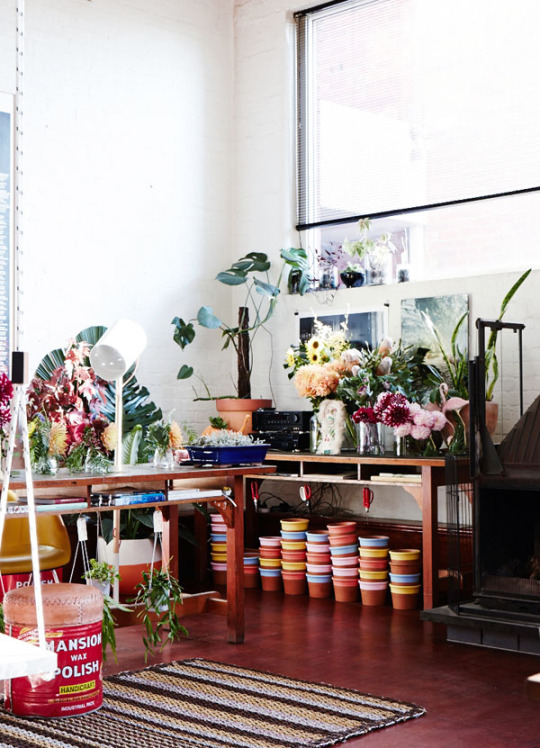 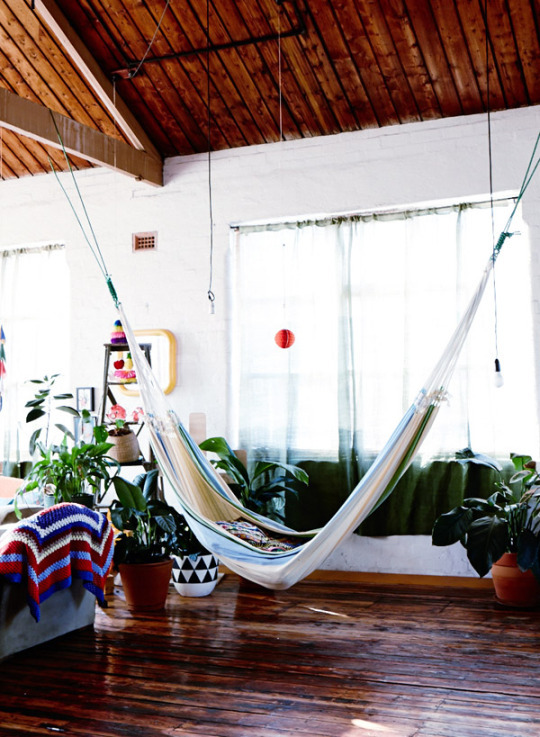 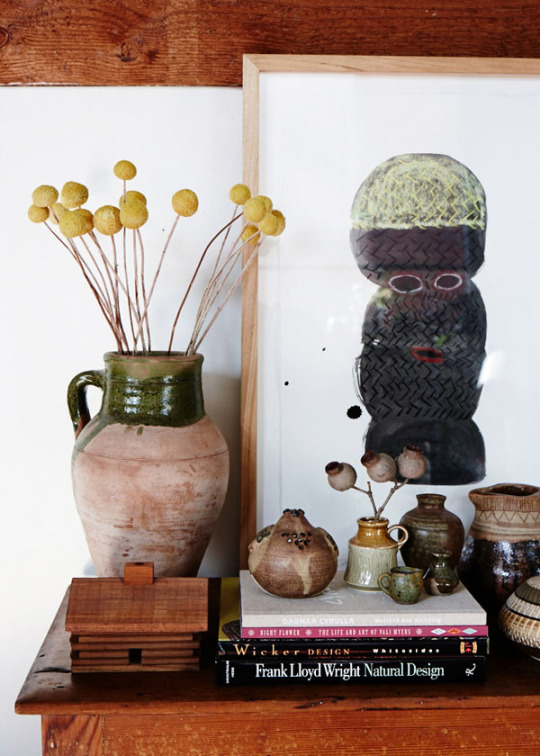 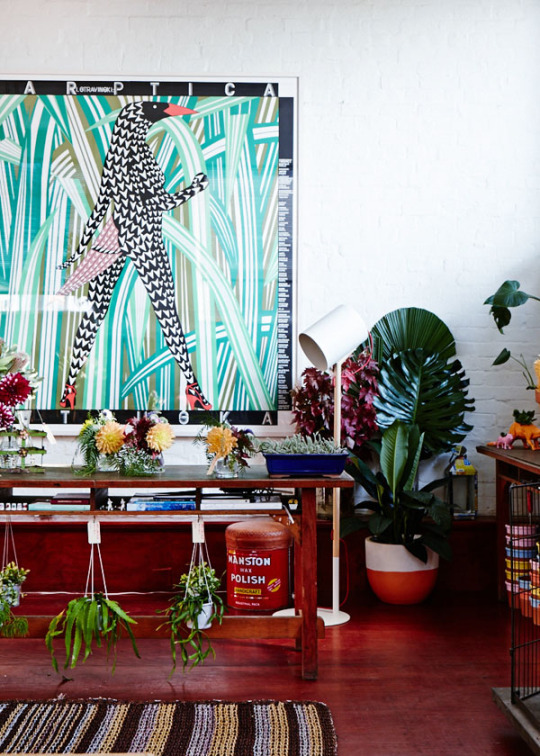 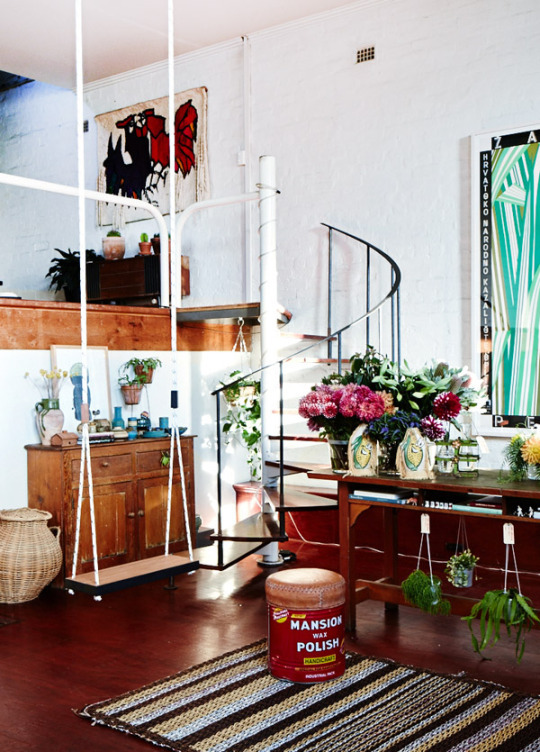 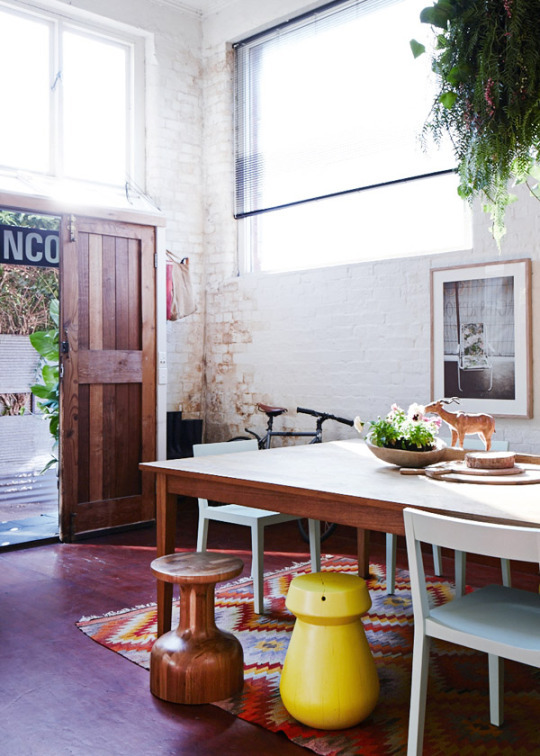 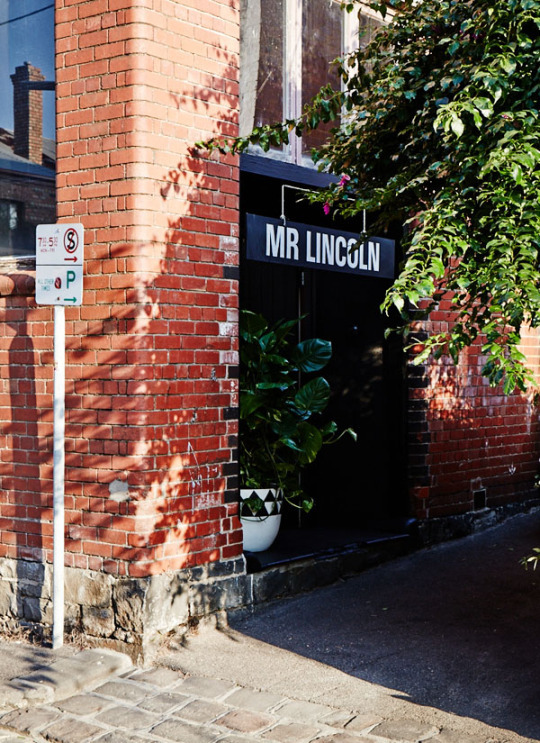 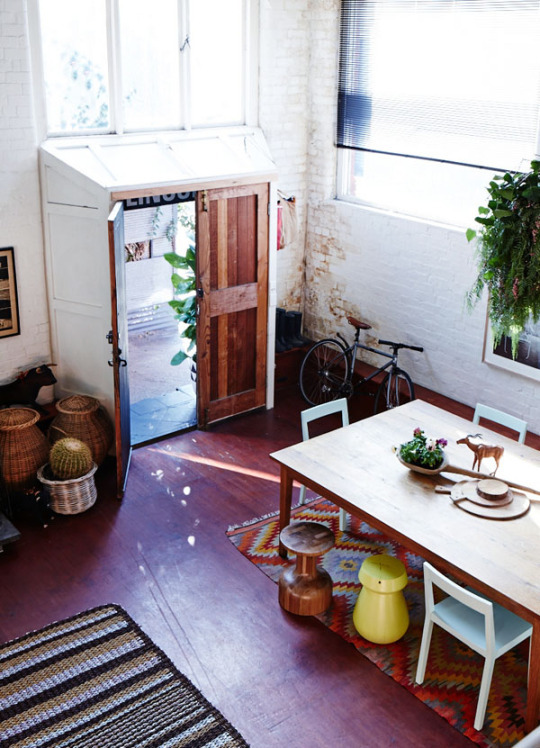 We are off to Melbourne this morning to visit the wonderful eclectic home of florist Sarah Nolan (from Mr Lincoln). 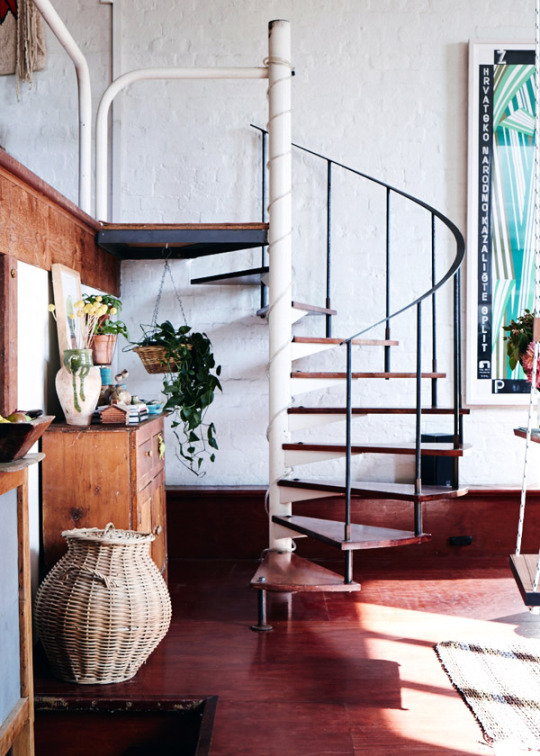 I spotted this charming vintage filled house on The Design Files and I just had to share with you.Enjoy your day! 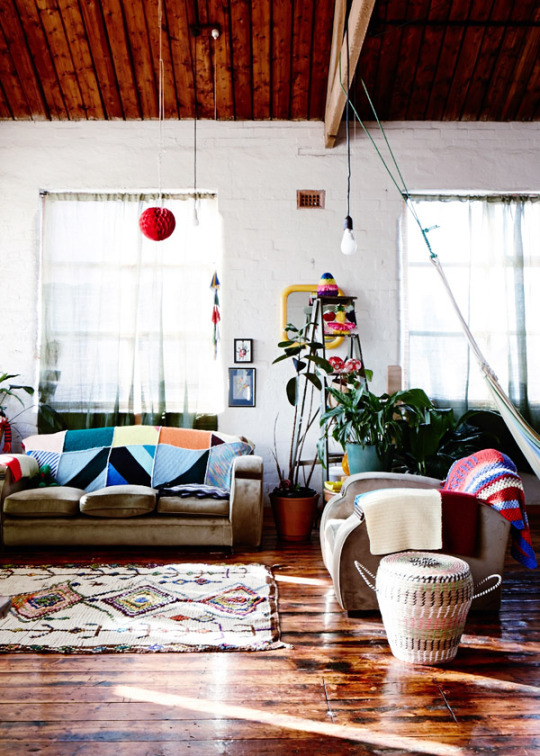 Source: The Design Files with thanks.